We talk about the rubbish man comic! 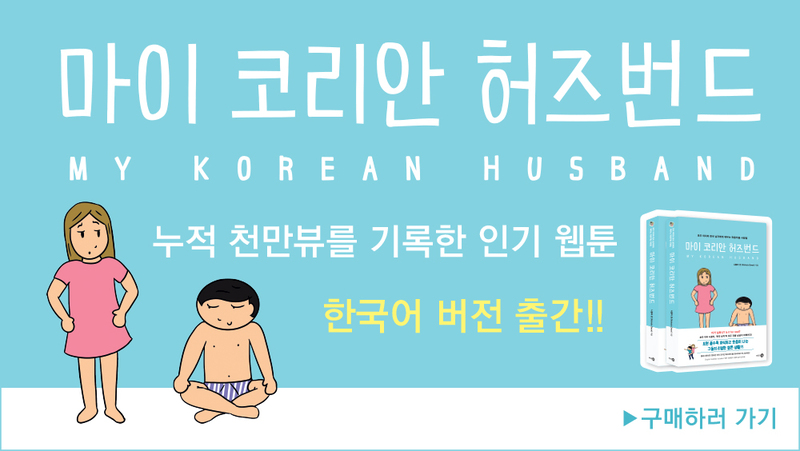 Just because you know how to translate something doesn’t mean it sounds good in the Korean language! Let us know what other comics you’d like us to revisit and talk about. They don’t have to be recent ones, we can dig up some older ones. We actually don’t remember all the comics so it’s fun to go back and have a look. I have to be honest and say that I did know it sounded bad in Korean when I first said this to Hugh (before I made the comic). But I was being a bit naughty and seeing if he would react. He did. The original comic is here! Please subscribe to us on YouTube. That sounds a lot worse in Korean… I’ve often heard Koreans use that when they describe someone really bad but “rubbish” in English doesn’t sound as extreme as that. This is why you can’t always directly translate things. I knew it was worse in Korean so I said it deliberately to get a reaction from Hugh. “Trash” in American English may be closer to the way the Korean word can be used, especially with the way younger people call people “trash” but probably still not the same connotations. What other words or sayings can sound a lot worse when directly translated into English or Korean? When I posted this comic on Instagram I had some comments like, “But what is the direct translation?” This still is the direct translation, but the point is that words have different meanings and connotations in different languages. It doesn’t always mean what you want it to. It can lead to accidentally offending!